This is a beautiful stitch and looks perfect in this jalapeno color. 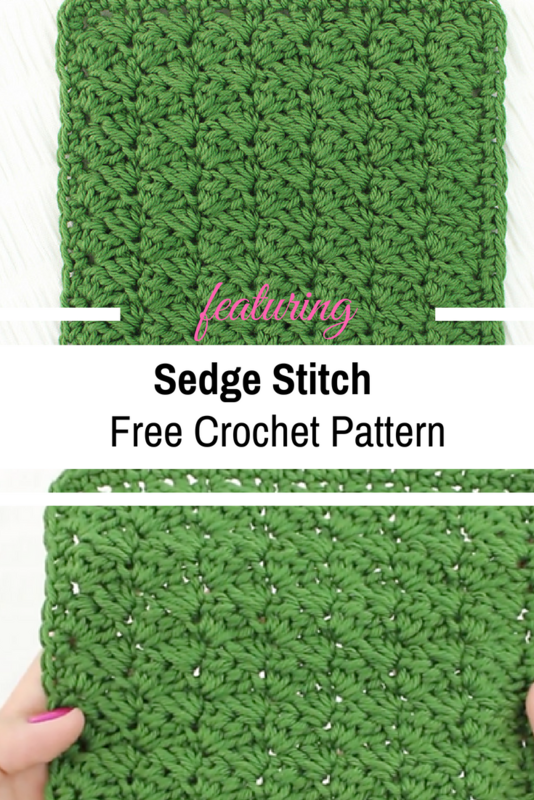 The sedge stitch creates a beautiful texture that’s great for quite a lot of crochet projects. It’s very easy and fun to crochet and the fabric created is quite dense. It’s also called the blanket stitch. You can use it to crochet anything textured, like scarves and dishcloths. Watch the video below courtesy of American Crochet Association and learn how to crochet it. The afghan of your dreams is just a few moments away. Watch the video tutorial below and learn how to crochet the beautiful Sedge Stitch. Need a written pattern? 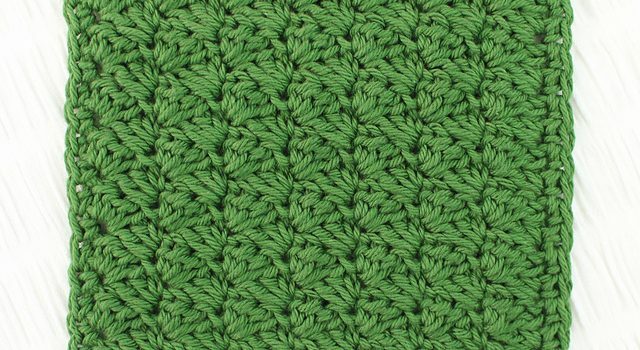 Check out the Sedge Stitch Crochet Written Pattern here. Thanks to American Crochet Association for the article inspiration, video tutorial and featured image. [Video Tutorial] Glama’s Fancy Crochet Bootie Slippers Are Gorgeous!